Leading supplier of ready mixed concrete (RMC) and cement (CNC) in Singapore and operates Xinghua Port business in Changshu, China. Recovery in construction demand could lead to near-term revenue growth. Expanding ready-mixed concrete operations in Vietnam, Malaysia and Indonesia. Trading at 14.7x FY16 core P/E, above historical 7-year average of 13.4x (FY10-16). Pan-United (PanU) is Singapore’s largest supplier of ready mixed concrete (RMC) and cement, with over 40% share of both markets in FY16 by volume. In FY16, it generated 82% of revenue from concrete and cement (CNC), 13% from ports operations in Changshu and the balance from bulk shipping and agency operations. Revenue from CNC generally moves in tandem with demand for cement and ready-mixed concrete in Singapore, hitting a high of S$668m in FY15. Pan-United’s CNC business remained profitable over the last ten years but falling concrete prices eroded net profit margin to low single digit amid intense competition in recent years. A recovery in construction demand could underpin near-term topline growth and boost profitability. Since entering Vietnamese market in 2011, Pan-United has undertaken several iconic skyscraper projects in the private sector, as well as the Metro Line 1 project for the future Ho Chi Minh City Metro. The group is also starting a new slag-grinding plant in Malaysia and a high-capacity batching plant in Indonesia to supply RMC to various projects locally. 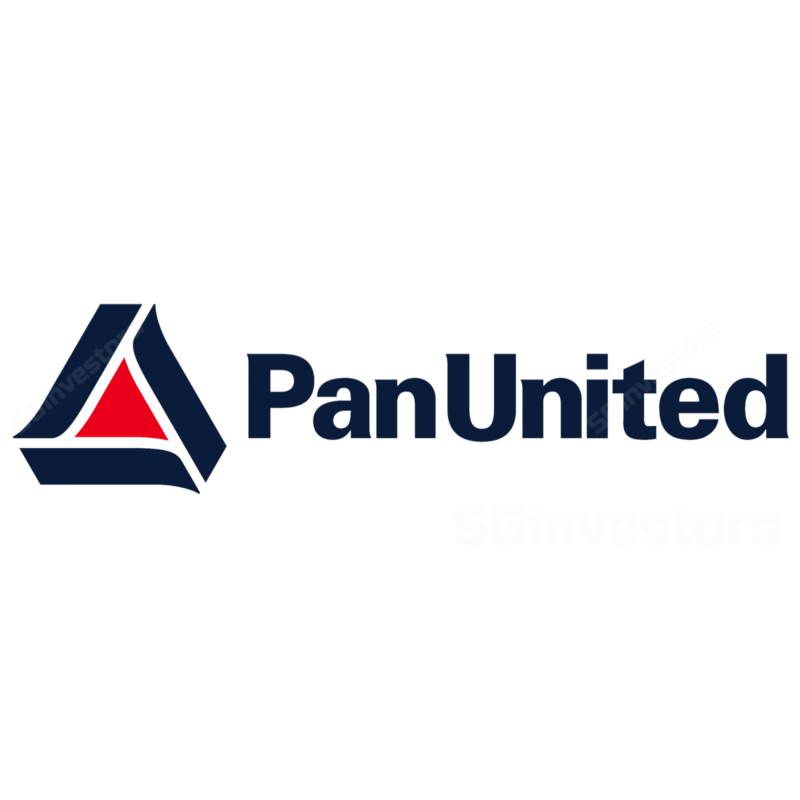 Pan-United derived 14.5% of FY16 revenue from overseas excluding China. Pan-United is one of the few concrete companies in the region that carries out its own research and development to produces its own specialised concrete products that are more environmentally-friendly and allow for faster application time. In Apr 17, the group was the first and only local concrete firm awarded the highest level of sustainability certification by the Singapore Green Building Council. Currently has an 85.5% effective stake in Xinghua Port Holdings (Unlisted), which comprises two adjacent multi-purpose ports (CXP Port and CCIP Port). The ports operate a total of 16 multi-purpose berths, handling a total cargo throughput of 15.5m tonnes and total container throughput of 119,346 TEUs in FY1. In 1H17, the ports contributed net profit of Rmb43.6m or c.90% of Pan-United's net profit. Pan-United currently trades at 14.7x FY16 core P/E, above the historical 7-year average of 13.4x. It paid FY16 DPS of 3.75 Scts.